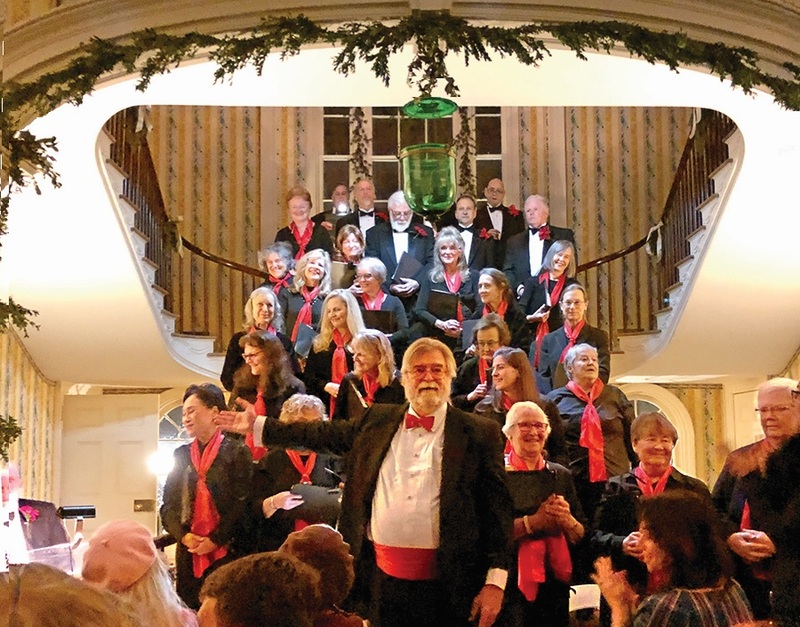 The 2018 guests at Boscobel House and Gardens were thrilled to visit the festively decorated mansion and sit in the Grand Hall for Christmas at Boscobel with the Putnam Chorale. They enjoyed music that guests would have known in 1818 and joined the singers afterward for holiday refreshments. But tickets sold out quickly. If you want to be first in line for December 14, use the email form below and tell us how many tickets you would like for which show and we'll alert you when tickets become available. Please see if your employer will match your Donations! See the DONATE page for more details. Cash Contributions are accepted through PayPal. 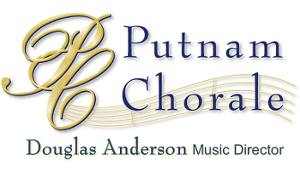 The Putnam Chorale is a not-for-profit 501c3 organization. Sponsors and Patrons are welcome as are non-singing volunteers to help with operations and production. YOU are welcome! Come and enjoy fine music at area venues.